Maeil Olle market is a place that people who like raw fish visit definitely. Many people are looking for bargains in the Seogwipo Maeil Olle Market, where they sell fresh raw fish at the low price. A place where people enjoy fresh sliced raw fish with trust . A place where can enjoy fresh sliced raw fish at the lowest price. 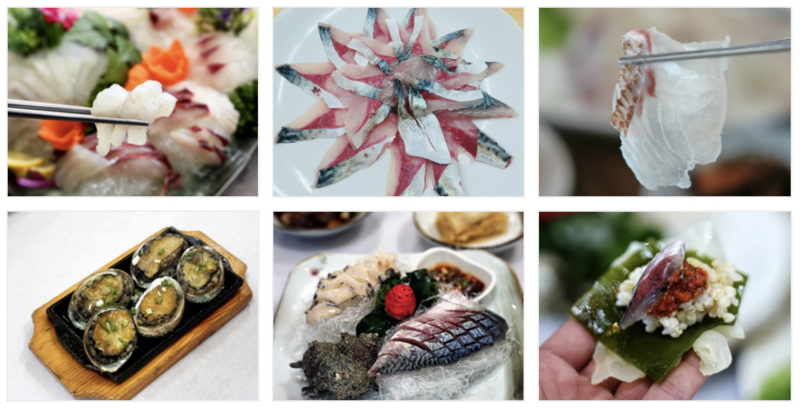 You can taste various raw fish at Maeil Olle market, but if you don’t experience mackerel raw rich, you have to try to eat them. To appreciate the true taste of mackerel, you must try to eat a raw fish rather than eating it with sauce. People who never eat raw mackerel fish would think that it will smell fishy. 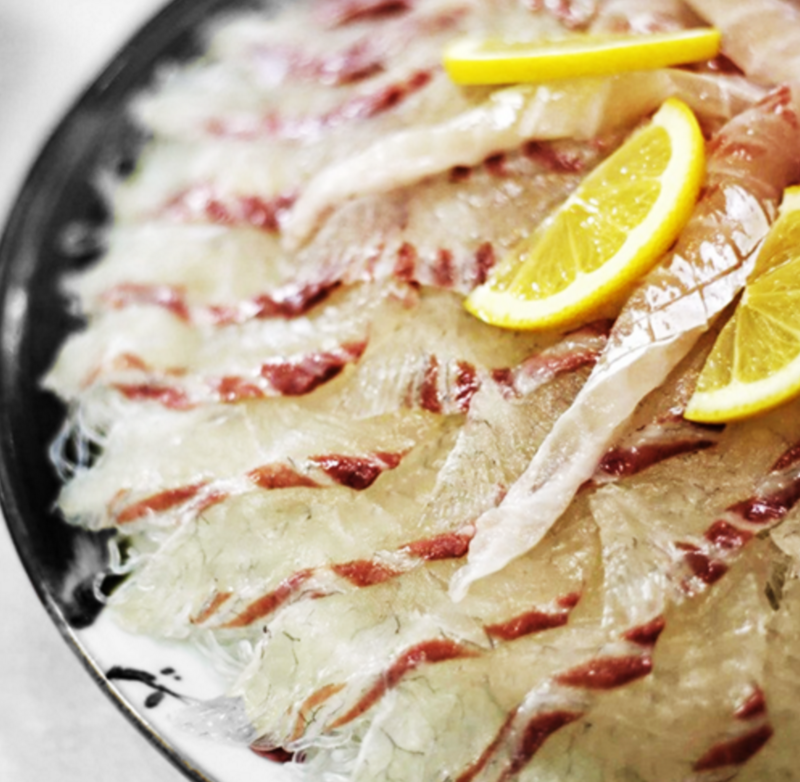 However, you can experience fresh raw mackerel fish without fishy smell when you eat fresh-caught fish.